Should You Nap at Work? You Betcha! Research shows napping at work can boost productivity, so your boss should be all over this new trend! For some Americans, naptime is sacred. They have no shame announcing, “I’m going for a nap!” And right they are, according a substantial body of scientific data that sings the praises of a midday snooze. But can we take our love of napping to work? More companies, from Ben & Jerry’s to Google, have turned into believers, encouraging employees to catch some zzzz’s on the job. That’s good news for almost one-third of Americans who have embraced the almighty nap habit as a daily ritual. But what about the other two-thirds? After reading compelling new evidence about the benefits of napping, they may be persuaded to jump onboard the sleep train as well, joining such illustrious nappers as Thomas Edison, JFK, Salvador Dali and Albert Einstein. You can fill a book with all the physical and emotional benefits associated with napping, but the latest scientific findings are impressive – and surprising. A University of Hertford study uncovered a link between naps and happiness. Participants were divided into 3 groups – no nappers, short nappers (30 minutes or less) and longer nappers who slept 30 minutes and more. The two-thirds of the short nappers reported the highest levels of napping. Previous research done on half hour naps showed that they help with focus, productivity and creativity. Now, add happiness to the list. Emotional regulation – the ability to manage emotions – is an important survival skill. A University of Michigan study found that a 60-minute midday nap meant people were less impulsive and had a higher tolerance for frustration. The thinking is that a snooze provides distance from an event that provokes an emotional response. Humans should be, by all counts, natural nappers. The National Sleep Foundation says that 85% of mammalian species sleep for brief periods throughout the day, aka polyphasic sleepers. Yet we’re the only ones that divide our days so distinctly between day and night/awake and sleep periods. Human nap styles fall into three categories. Emergency napping happens when you just can’t stay awake and carry on with your activities because of tiredness. Planned napping is a preemptive strike against tiredness – warding it off before it occurs. Habitual nappers head for their snooze at the same time every day. Which matches your preferred snooze of choice? But let’s be honest, is snoozing at work a good career move? 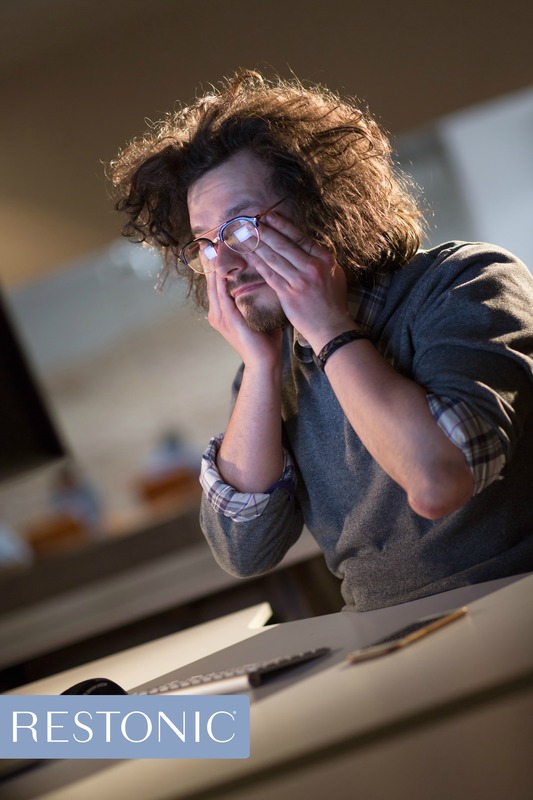 According to a poll conducted by the National Sleep Foundation, 30% of 1,000 workers say sleepiness interferes with daytime work several times a month. Today’s workforce logs more on-the-job hours than ever in history and with responsibilities outside of work, nighttime sleep is becoming a low priority. 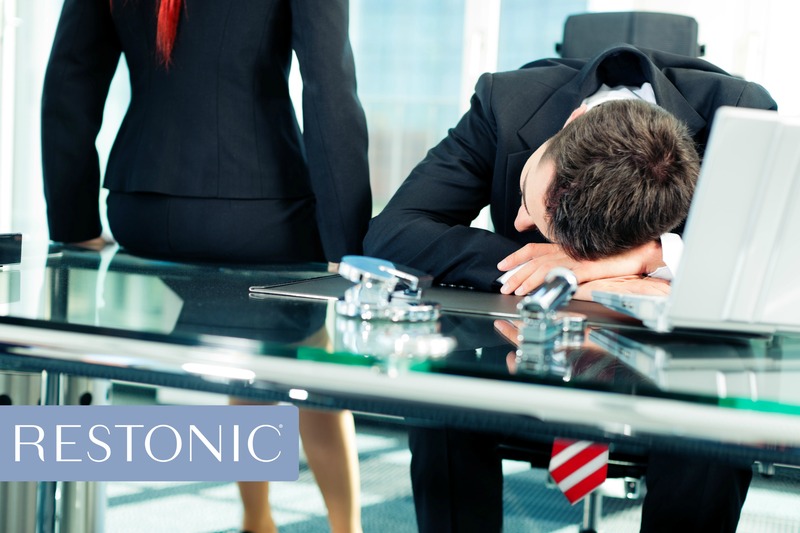 On the job, research has shown, napping restores alertness, enhances performance and minimizes mistakes. What’s more, daytime naps can reduce the effects of sleep deprivation. The benefits of napping sound great, but should people sleep while on the job? According to the National Sleep Foundation, Japanese workers are chronically sleep deprived – netting just six hours and 22 minutes on a workday – less than many other countries. That’s the what-not-to-do lesson! On the flip-side, Japanese companies have responded by allowing employees 20-minutes naps at their desk or in staff lounges. Other firms have equipped their offices with sofas to curl up on while others let workers to visit public napping facilities, offering comfy beds with rates charged for each 10-minute session. Shifting from work to nap mode takes most of the full 20-minute allotted time. To give napping at work a fair shot, I tried it in my office but in the end I wasn’t able to fall asleep – but I rested for 20 minutes and felt more alert and was able to get back to writing. Maybe there’s a way to accomplish midday rest and not make it out to such a big deal. “If you nap longer than 20 minutes you will end up going into a deep sleep” says Christopher Lindholst, founder and chief executive of MetroNaps, When choosing a nap, aim for 20 or 90 minutes. Think about what you want to accomplish with your nap. Do you just need a quick power nap or a longer snooze? A full cycle of sleep is 90 minutes, which will really help with alertness – but the average employee doesn’t have that amount of time in the afternoon. Try the NASA Nap, a 26-minute nap that will increase performance by 34% and alertness by 54%. Reserve those longer naps for weekends. It’s not just businesses that are recognizing the importance of napping. Some U.S. high schools are also getting on board. 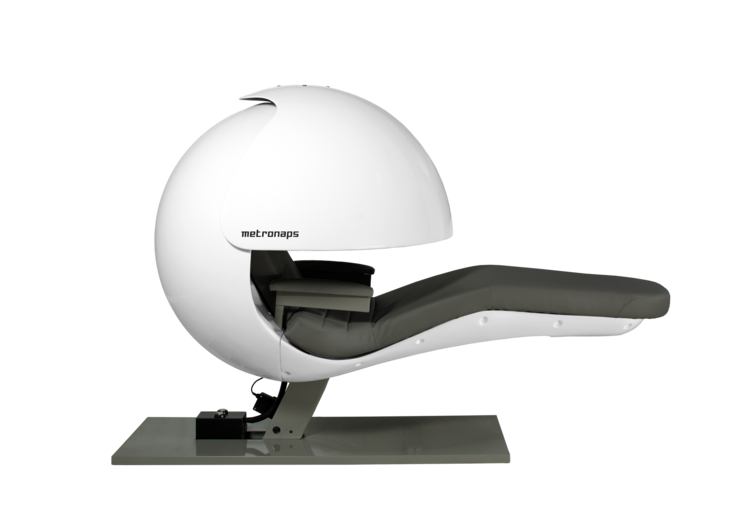 A number of high schools in New Mexico have recently brought in a sleep pod for its students as a way to ease stress among the student population. As sleep fans ourselves, we’d love to see this idea spread far and wide. Long live the power nap! Hungry for more sleep info? Check out these posts! Should you drink milk before bed? Can weekend sleep repay your weekday sleep debt?